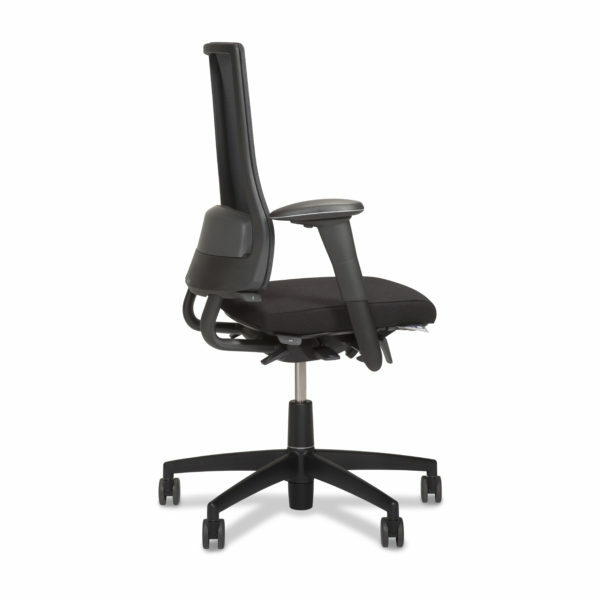 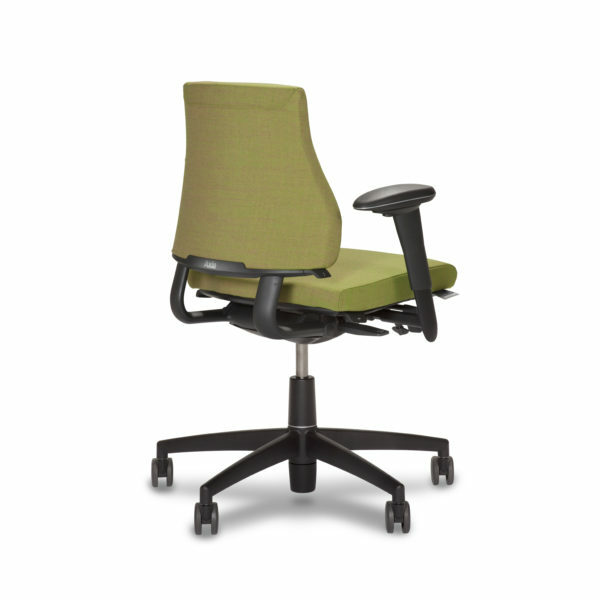 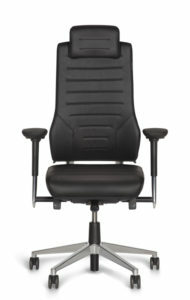 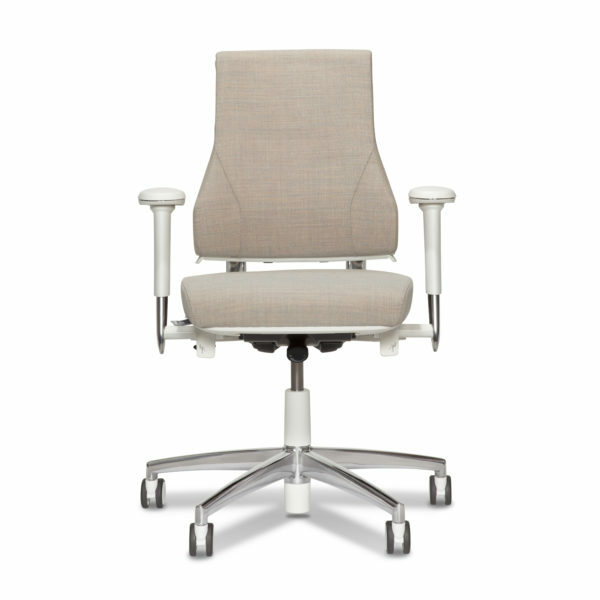 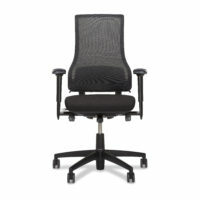 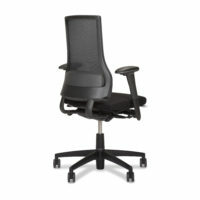 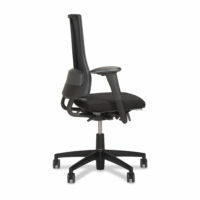 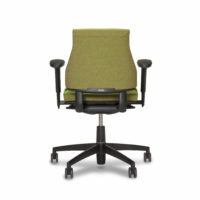 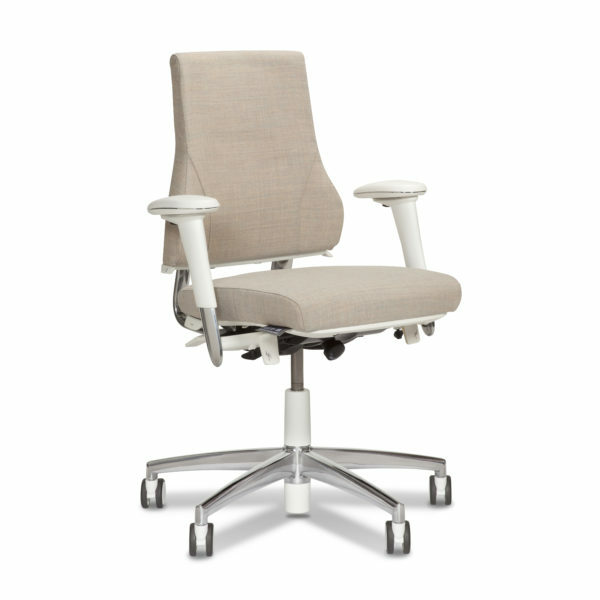 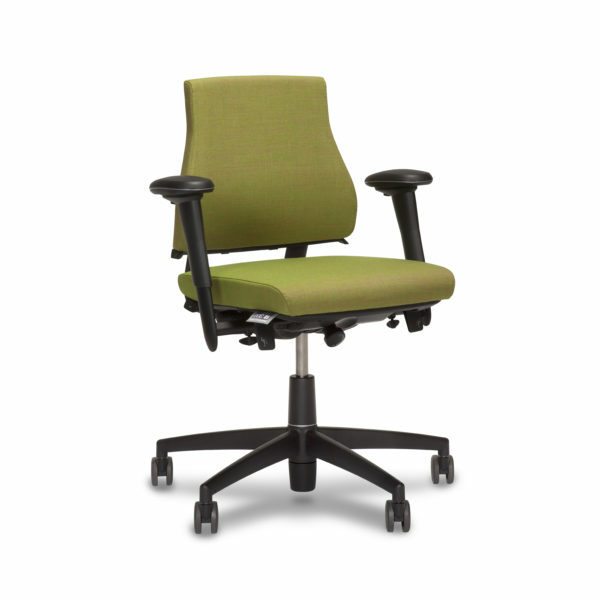 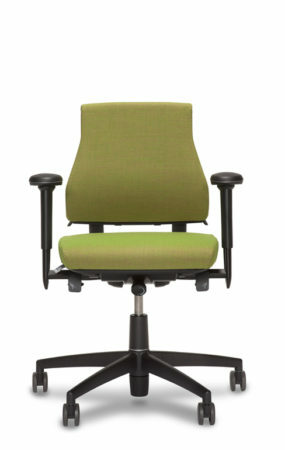 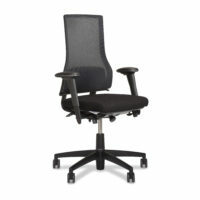 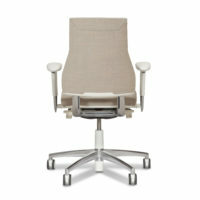 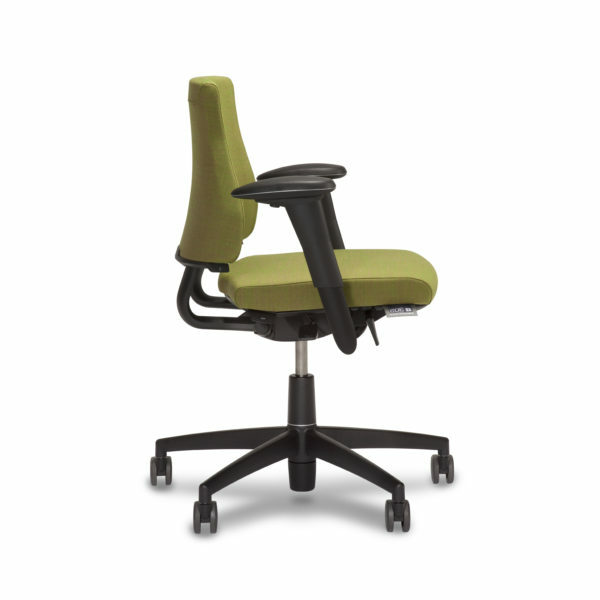 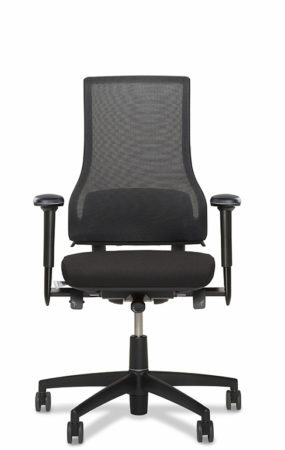 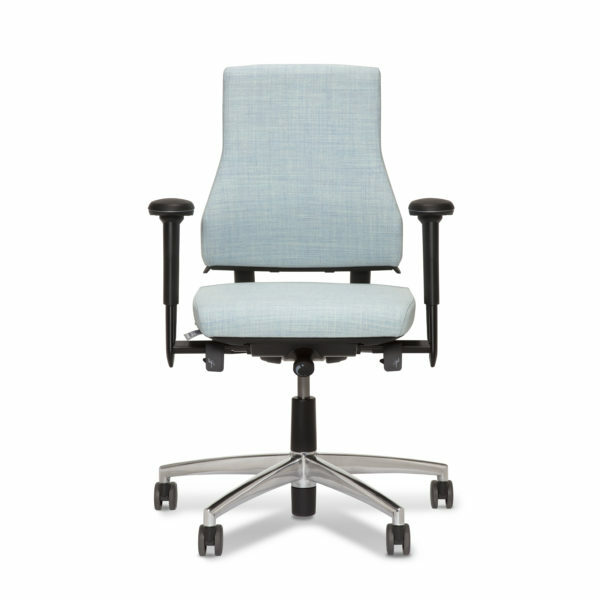 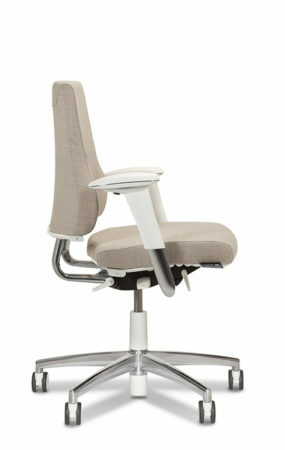 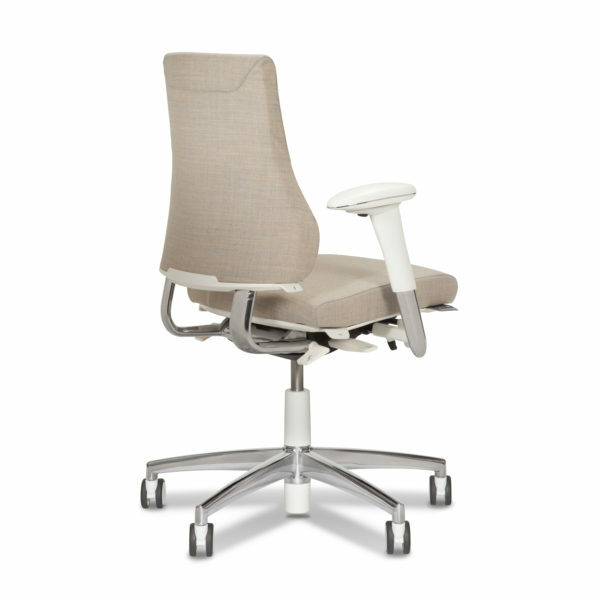 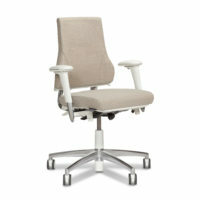 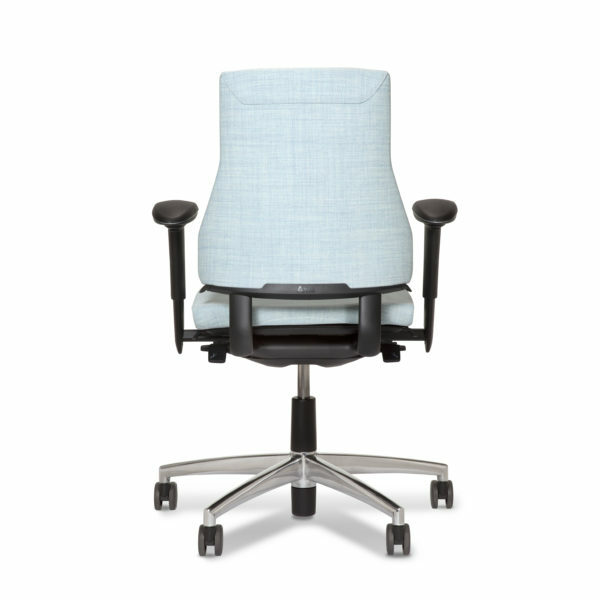 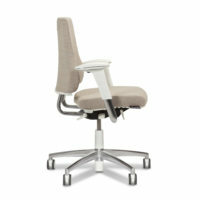 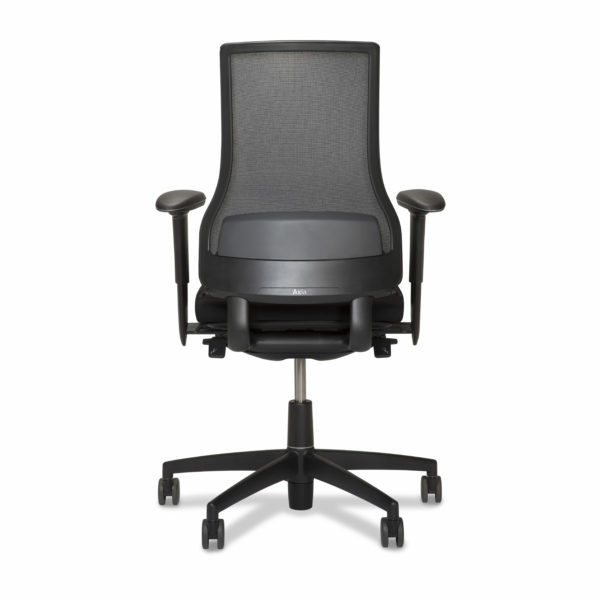 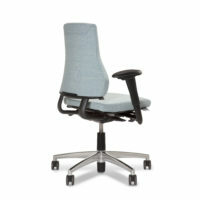 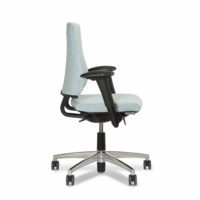 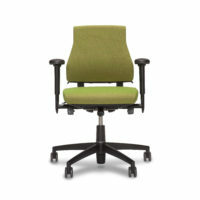 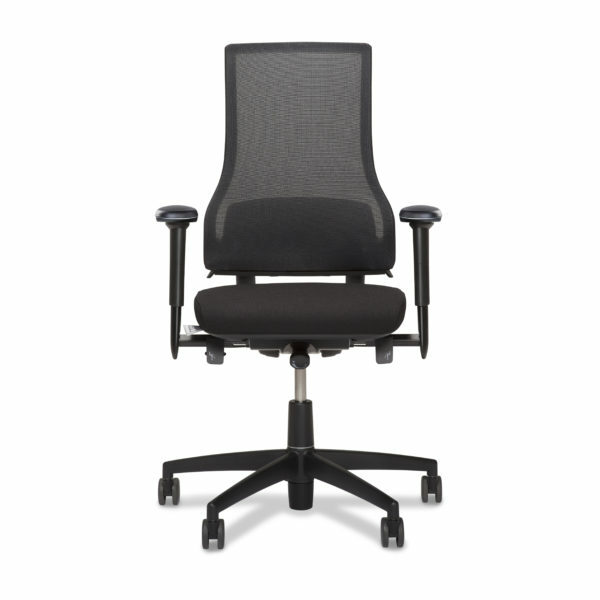 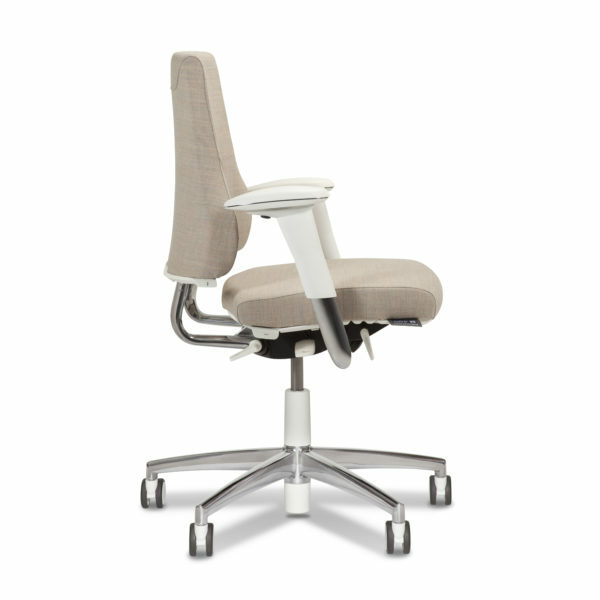 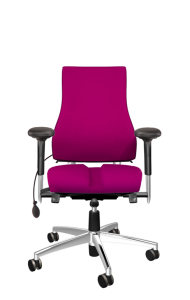 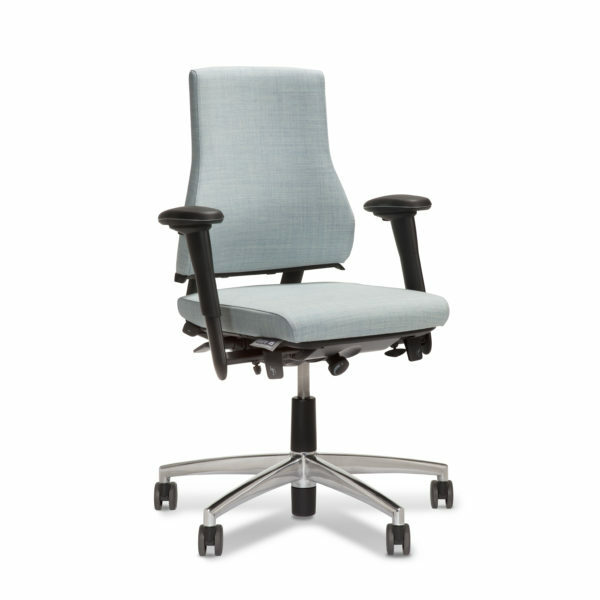 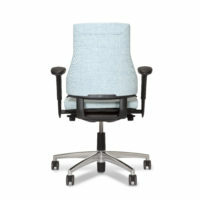 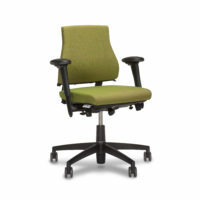 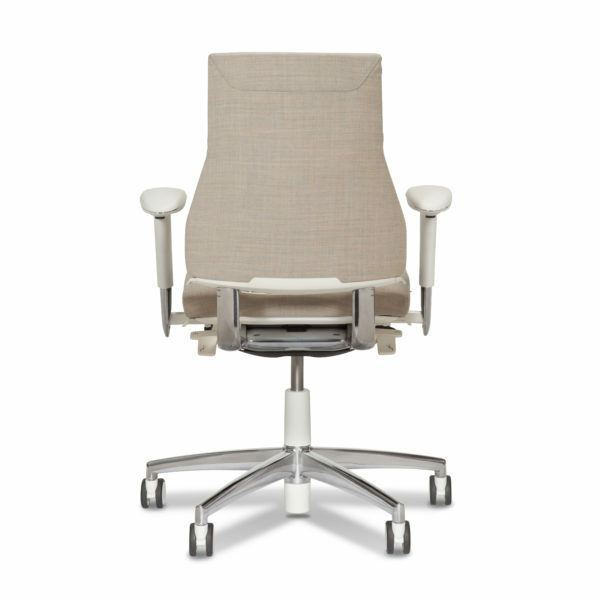 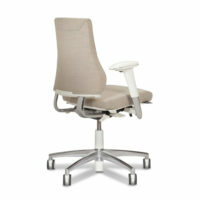 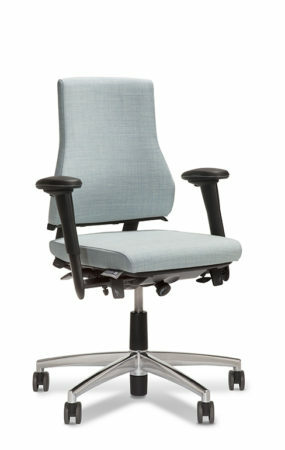 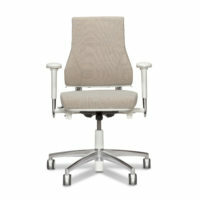 Axia Smart Active, Sit healthy work smart - BMA Ergonomics. 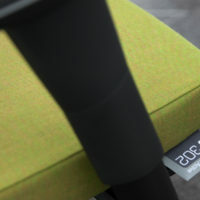 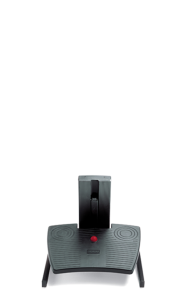 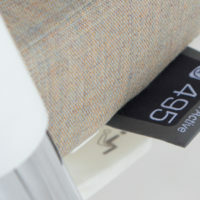 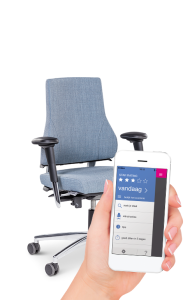 Axia Smart Active gives you direct feedback by means of a vibration signal in the seat cushion and a personal App. 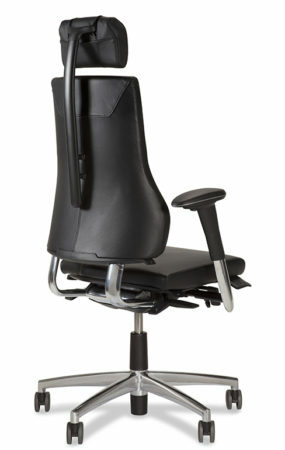 The chair gives you posture awareness. 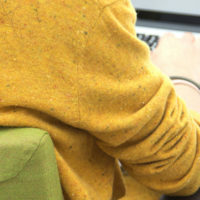 More active throughout the day.